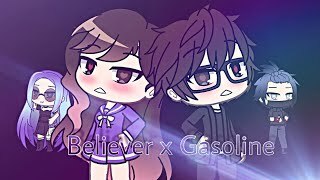 No Copyright - Free Sounds Library. StreetcredMusic.blogspot.com The making of Doc Film "Music/Life" Produced by Pete Carma. 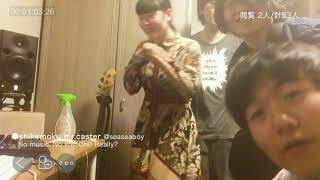 This shikemoku member hi-lite in da house mr.caster bum a cigarette beat challenger J・P・Sir no!no!smoke. 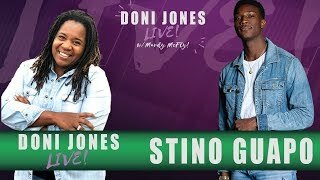 Stino Guapo joins Doni Jones Live to talk about how he balances life and maintains music career success and drive. Contact Info.